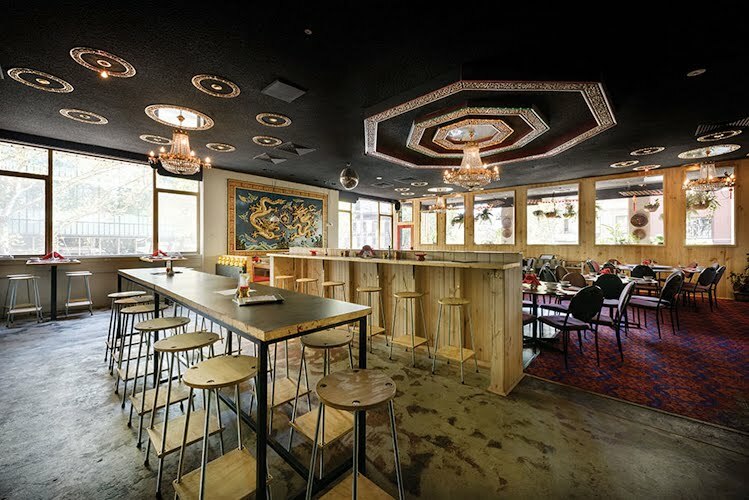 Restaurant and bar interior design, furniture design and production. 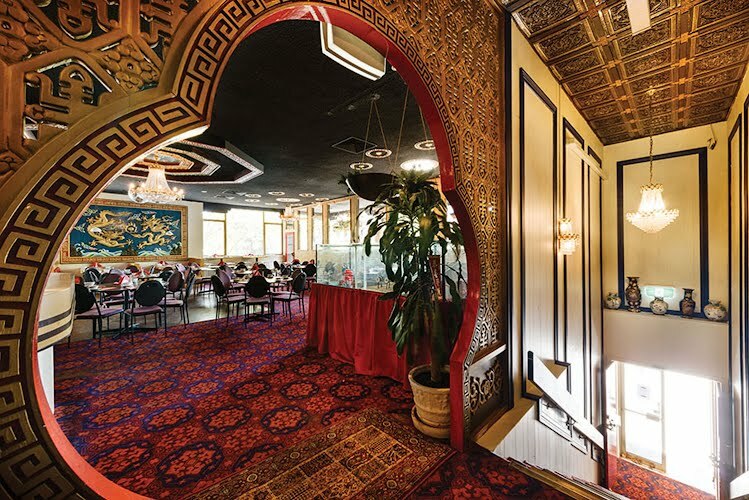 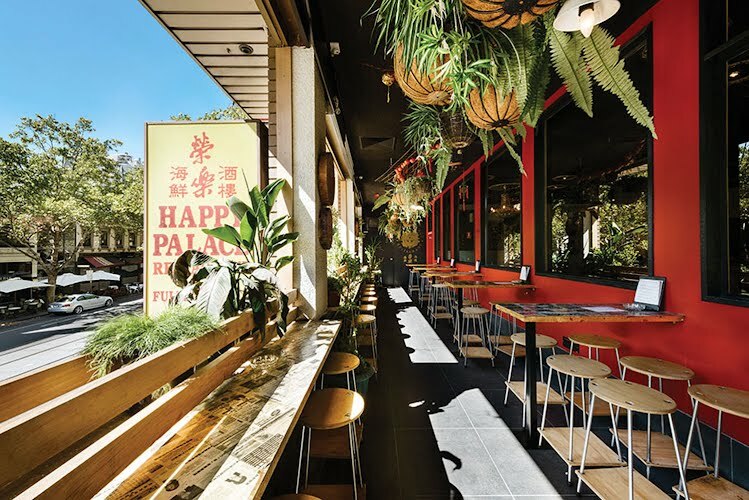 Happy Palace restaurant is a reincarnation of the former establishment of the same name, opened in the 1970's. 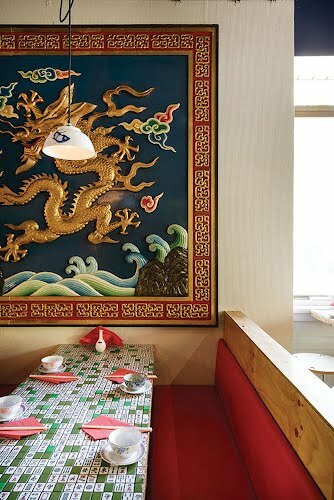 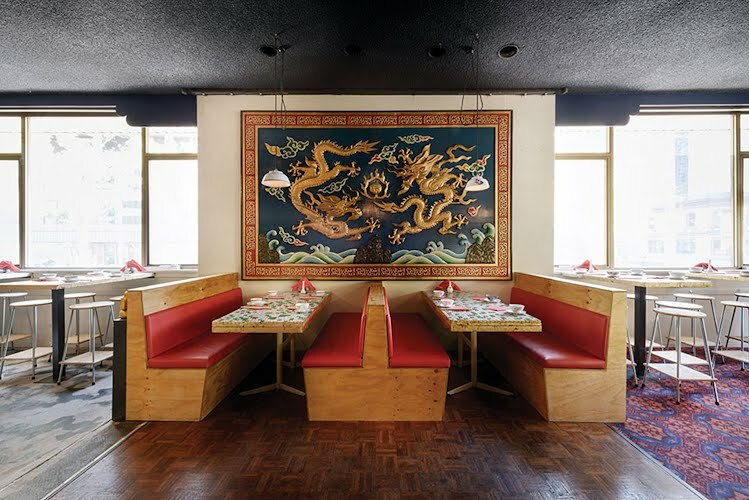 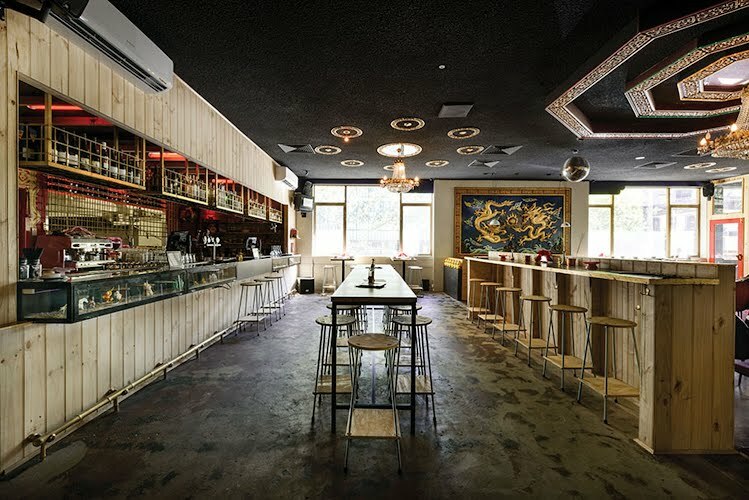 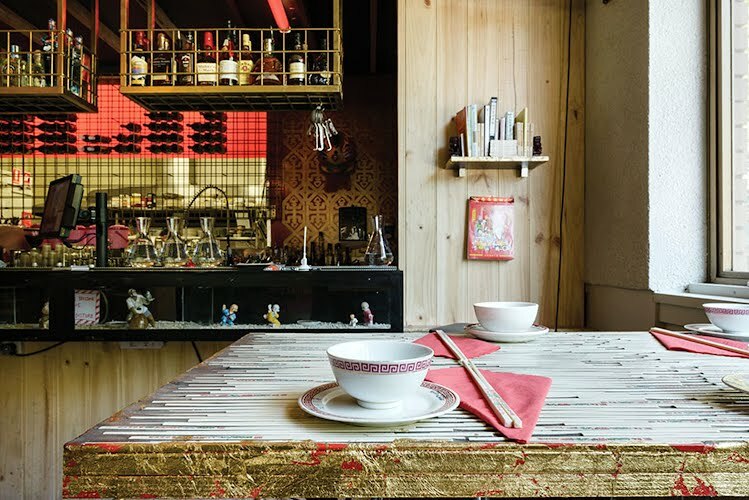 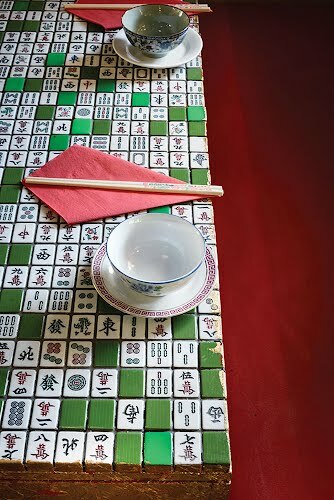 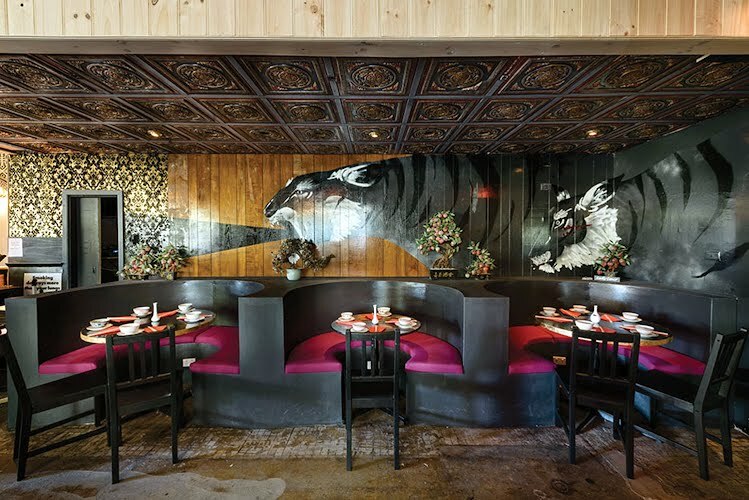 Moth inherited the original interior to work with – complete with iconic pine wall panelling and original chopsticks. 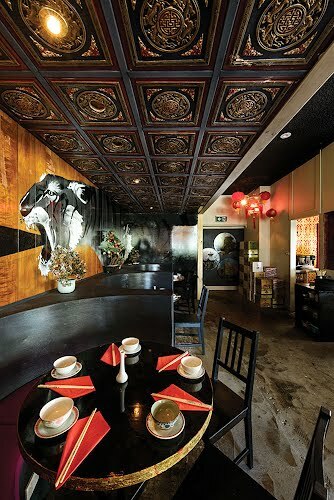 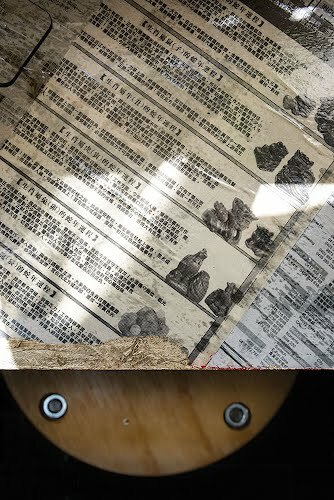 When planning the space, Moth hybridised contemporary modes of eating with spaces which allow for a nostalgic experience referencing the Chinese restaurants in Australia in the 80's. 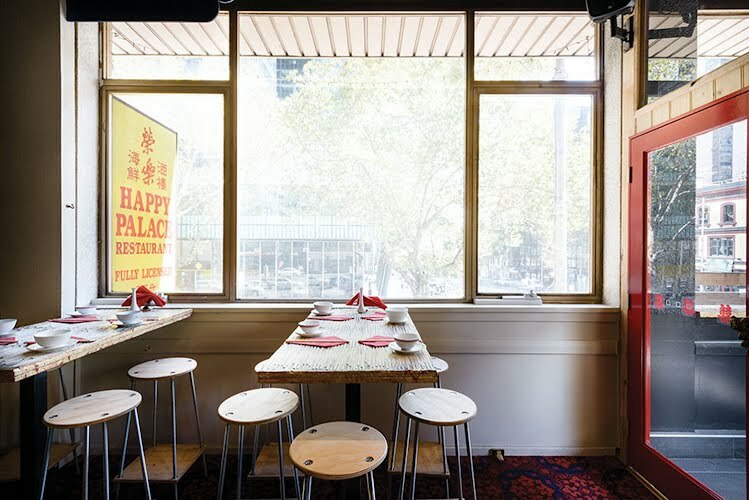 We adopted the serving style of large round tables complete with lazy susans for the main seating area, to cater to large groups but updated the space with booths and higher bar tables to add flexibility to the types of experience customers can have in the space. 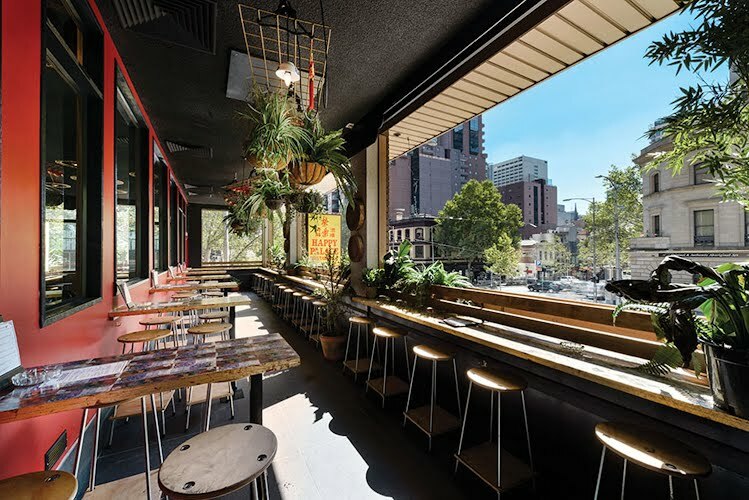 A major intervention in the space was to create an open air balcony over Bourke Street with dense foliage, high tables and standing room.